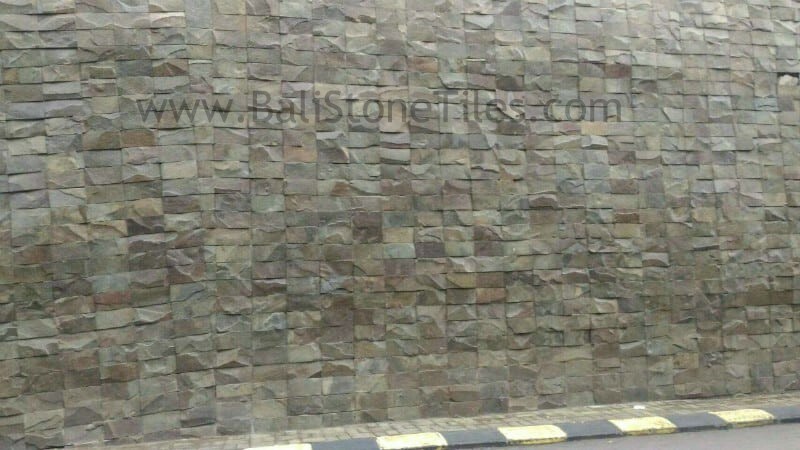 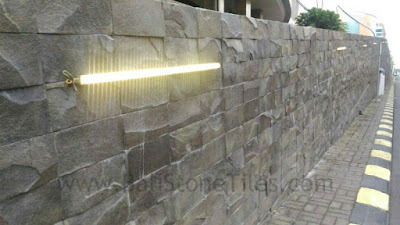 Currently a stone ornaments are quite popular in Indonesia, are generally used for exterior design offices, businesses, and housing. 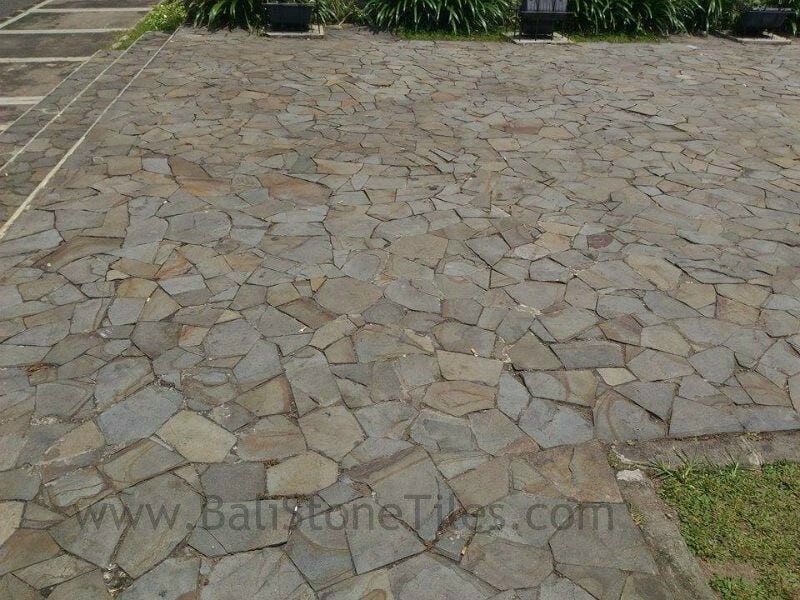 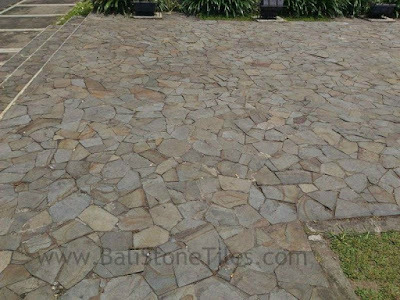 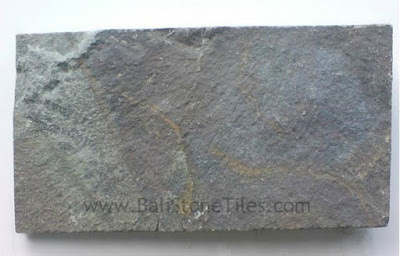 This Stone Called Slate Stone Tiles Indonesia, also called Flagstone Tiles. 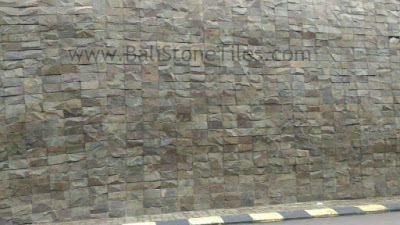 Templek stone / Slate Stone Tiles is a type of volcanic rock melt with pages and structure. 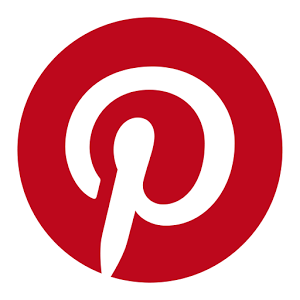 Formation process associated with volcanic activity. 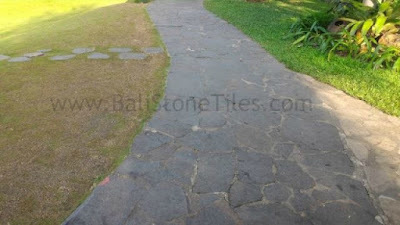 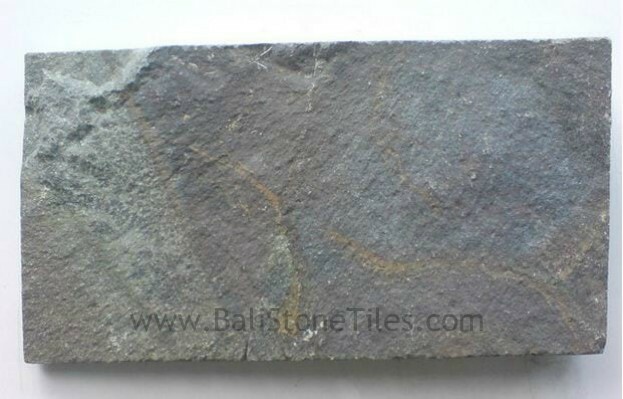 This Slate Stone also can make to Flagstone Tiles with Irregular Size.